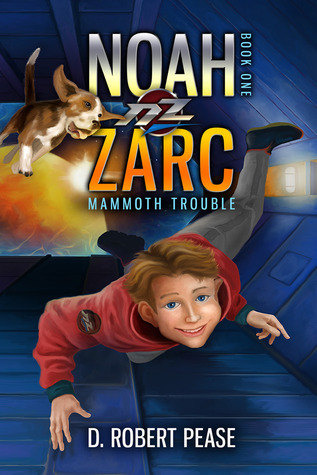 Source: Info in the About Noah Zarc: Mammoth Trouble was from the press kit from the publicity team. Noah becomes embroiled in a mission that could cause the greatest cataclysm in the history of the solar system. 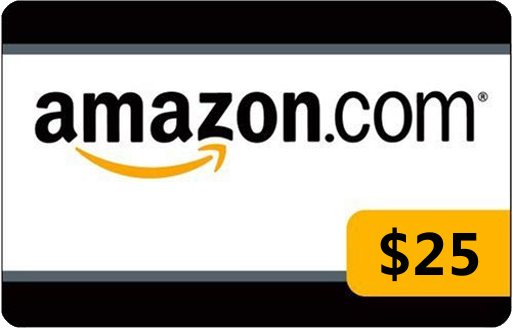 Will his name, Noah Zarc, be forever linked to the most devastating crime in humanity’s existence, all because he was in the wrong place at the wrong time? 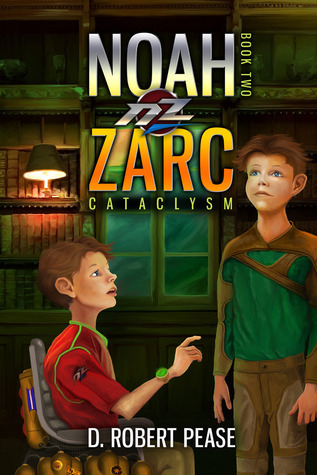 Source: Info in the About Noah Zarc: Cataclysm was from the press kit from the publicity team. As battles rage across the solar system, Noah must work to join together a rag-tag bunch of miners, farmers, and scientists who would rather just live in peace. With only a time-traveling ship full of animals and a general from the history books, the Zarc family has to stand against the full might of the Poligarchy. Will the truth about what really happened a thousand years in the past be enough to stop total war, or will Noah and his friends need to find another way to bring down a dictator? 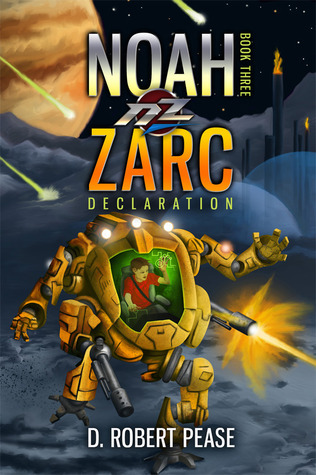 Source: Info in the About Noah Zarc: Declaration was from the press kit from the publicity team. 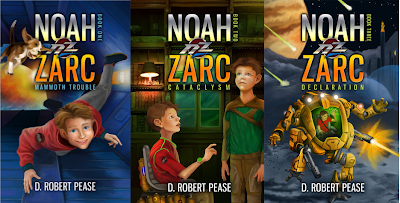 FEATURES ALL 3 BOOKS IN 1 SPECIAL EDITION & INCLUDES 22 PENCIL ILLUSTRATIONS BY THE AUTHOR In a future where Earth has been wiped clean of all life, and humanity has moved on to other worlds, twelve-year-old Noah Zarc and his family have embarked on a quest, in a time-traveling spaceship called the ARC, to retrieve two of every animal and repopulate a dead world. 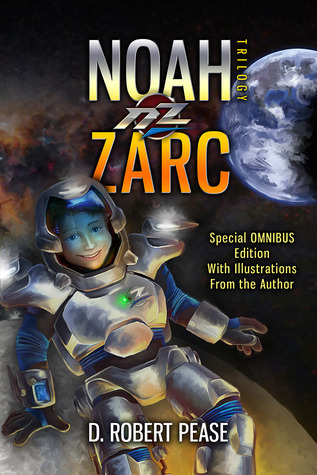 Source: Info in the About Noah Zarc: Omnibus was from the press kit from the publicity team.